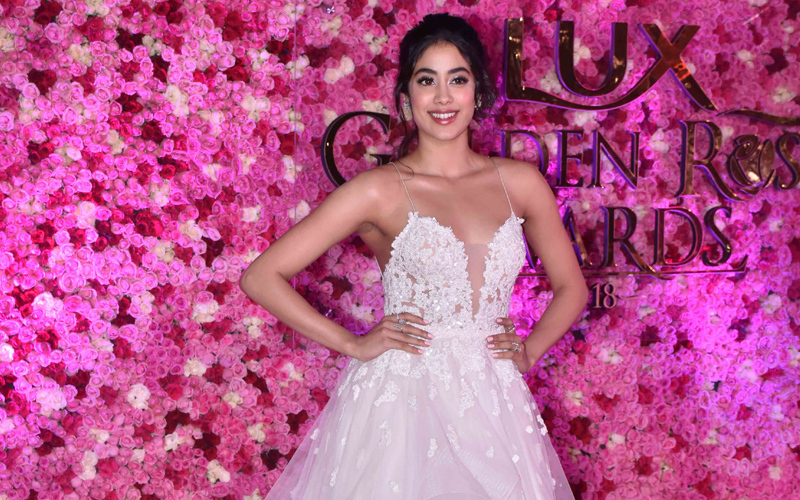 The third edition of the glamorous Lux Golden Awards 2018 was on November 18th in Mumbai. 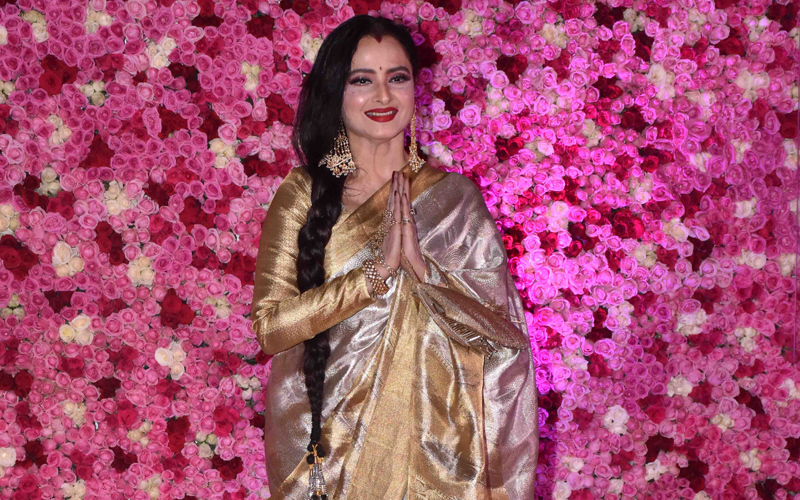 The star-studded evening was attended by Bollywood celebrities like Shah Rukh khan, Aishwarya Rai Bachchan, Kareena Kapoor Khan, Alia Bhatt, Hema Malini, Rekha, Varun Dhawan, Janhvi kapoor, Akshay Kumar and many others. 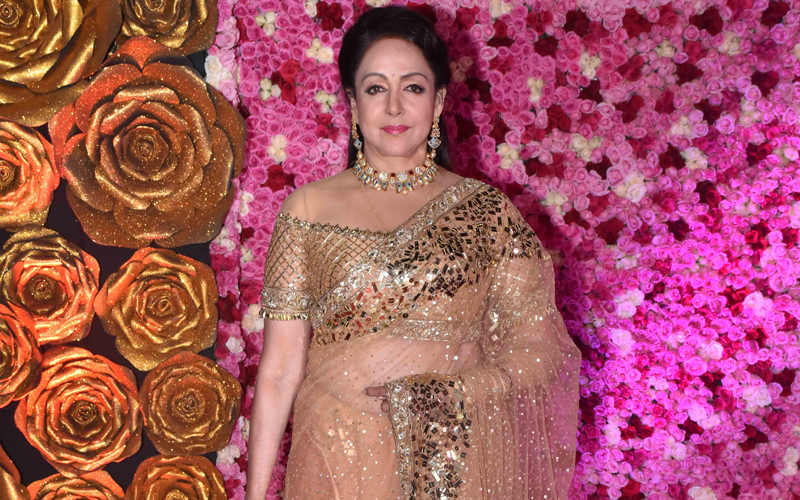 The fun filled evening witnessed top notch performances by actors like Varun Dhawan, Janhvi Kapoor, Alia Bhatt, and Ishaan Khatter. One of the highlights of the glamorous night were, Shah Rukh Khan and Aishwarya Rai Bachchan shared a fun moment on the stage, as the beautiful actress was taking her award for the Lux Golden Rose Timeless Beauty of the Year. Shah Rukh Khan recalled Mohabbatein and Devdas memories with Aishwarya.